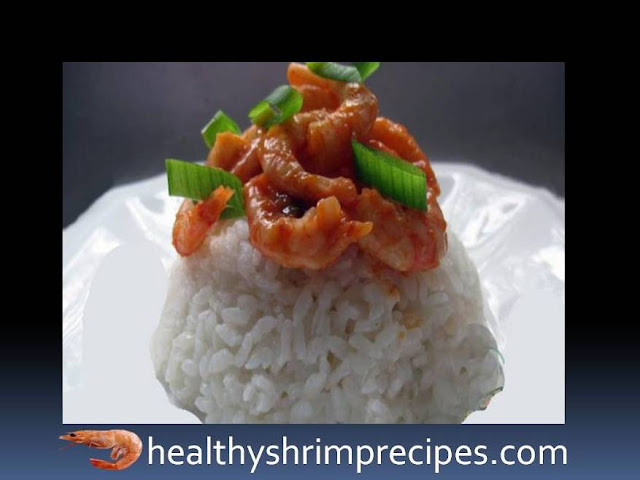 Best Szechuan shrimp recipe is made very quickly - in minutes. In the original, it is very spicy, as is the whole Sichuan cuisine, so adjust the sharpness to your taste. In the same way, they cook Sichuan chicken. Step 1 - In a small container, mix water, ketchup, soy sauce, honey, pepper and ginger (pepper is adjustable - it turns out sharp). Step 2 - Heat the wok, pour the sesame oil. Add garlic and onion and fry for 30 seconds. Add shrimp and fry, stirring for another half minute. Step 3 - We spread the sauce, stir it so that it covers the entire surface of the shrimp, simmer until thick. It takes about a minute. The surface of the shrimp should be glossy. Remove from heat.